CARAG, short for Calhoun Area Residents’ Action Group, is a distinguished, established community that lies between W. 31st Street and W. 36th Street to the north and south, and between Hennepin Avenue and Lyndale Avenue to its east and west. 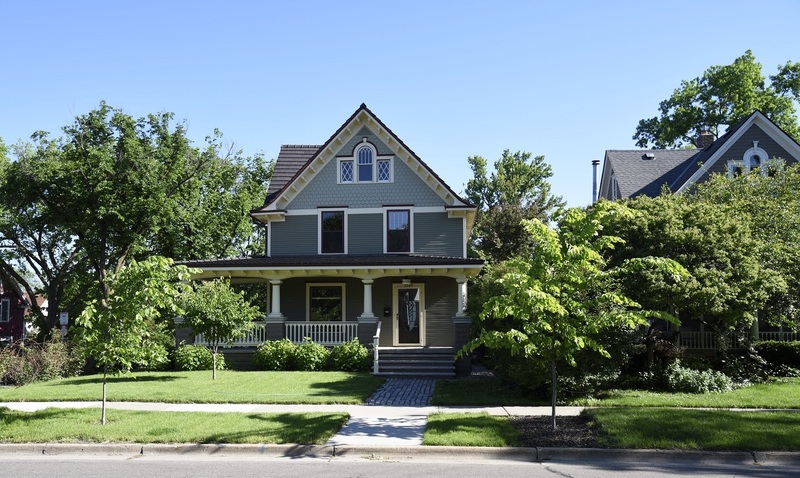 This Uptown neighborhood offers residents the rare opportunity to live in a community with a small-town feel that also boasts a thriving art and cultural scene, plenty of trendy restaurants and shopping, and even walking distance to Lake Calhoun, recently renamed Bde Maka Ska. Because CARAG offers so much to its residents, this is a popular neighborhood for both home buyers desiring a lovely neighborhood and people who want to be close to the action. Due to this popularity and demand, when homes go on the market, they tend to sell quickly. Like much of Uptown, CARAG came into being in the early 1900s as the streetcar line was developed out of the business districts of Minneapolis. The architecture of the period is still evident today with gorgeously restored foursquares, craftsmans, and arts & crafts style homes. However, due to the growth of the area, there are also townhouses and condos being converted from old buildings or are being newly built to keep up with demand. CARAG is only a few blocks to the east of Bde Maka Ska which offers plenty of outdoor recreation, including scenic walking trails, biking, boating, and fishing. Lake Harriet and the famous Bandshell which features live music and events all summer is also conveniently located to CARAG residents. Bryant Square Park offers year-round recreation, including a wading pool in the summer and an ice rink in the winter. If you want to be near some of the best amenities in Minneapolis without sacrificing a small town feel, you’ll love CARAG. Since 1992, we’ve worked with home buyers across Minneapolis, helping them find their ideal home, so if you’re ready to buy, we’re here to help. Contact Stutsman Realty, Inc. at 952-927-4144 to begin your home search and turn your dream home into a reality! Ready to move on from CARAG into a different home? We’ll list your home and help you sell it quickly while getting the maximum price! Call us today or fill out our contact form to get started!